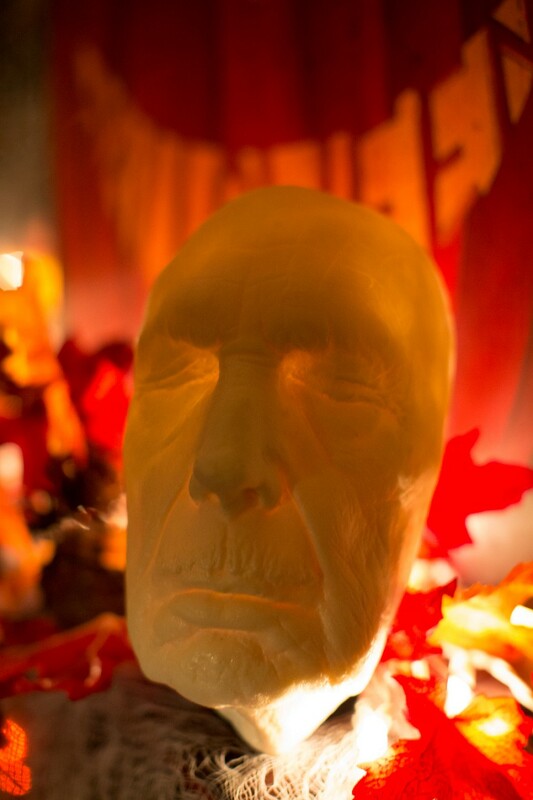 October 30, 2014 — In this second episode of "Strange Stuff From My Study," I dig out a pair of items related to Halloween icons, namely a life mask from the last mold made of Price's face (for the movie Dead Heat) and a glow-in-the-dark "Go Psycho With Elvira" cup from a 1980s marketing campaign involving the Mistress of the Dark and the Psycho House. Want to watch Episode 1 of Strange Stuff From My Study, where we look at a shrunken head and a headless horseman hoodie? This is where to go. 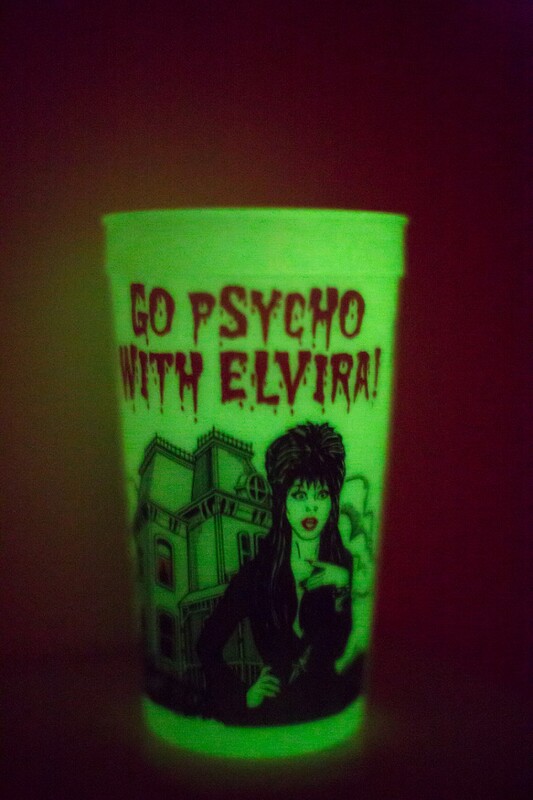 Want to see Vincent Price faux-flash Elvira? Check out that video here. Want to see read about "That Time Vincent Price and Joe Piscopo Were Colleagues"? Here'go.